Use it to add new value to your project, build a business based on it, study and visualize user behaviour, or why not build something completely crazy/awesome? 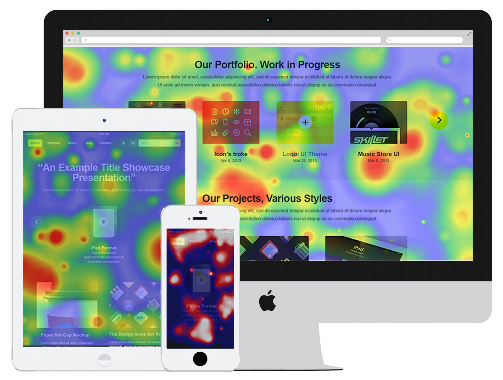 heatmap.js has all your heatmap visualization needs covered! 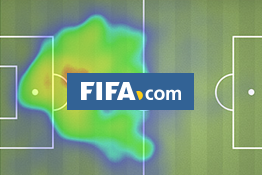 Because it is the most advanced heat map visualization library on the web. heatmap.js' API is all documented - also prioritized: *hot docs* - so you can start developing right away! Have a look at the documentation. Throughout the last few years heatmap.js evolved to the next level. "It's a great tool - super easy to work with, and gave us exactly what we needed"
"One to rule them all: Heatmap.js is great! Besides allowing us to make beautiful heatmaps, it also gives us independence to use different maps library, such as leaflet and google map." Lots of developers are already using heatmap.js and are happy with it, have a look at the showcases to see how it performs in the wild! get heatmap.js and start coding now! 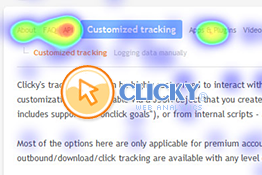 Heatmap.js is not a user behaviour tracking script. 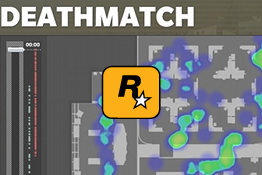 It simply creates dynamic heatmaps based on the data you feed it. Get the full picture - Start for FREE today! Questions? I'm happy to help! Check out the FAQ or contact me.